We’re so excited to be here today kicking off our 6th tour. “A Magical Fairy-Tale”. This collection was inspired by the magic of our favourite childhood stories and those perfect fairy-tale moments. So, hop on board and collect all of the wonderful contributions while you can, as the links are only valid throughout the month of May! Our contributors all have very different lifestyles and live in different parts of the world, so please be patient with links going live. They should all be up by the end of the day! Please be sure to leave these ladies a lot of love and support for the goodies they have provided and for making this train possible! We already are putting together the details for our next blog train, which is due to depart August 2017, make sure you check back then! 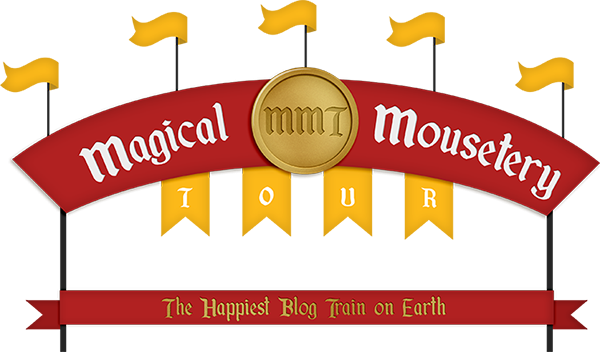 If you are a designer and are interested in taking part, please send us an email (magicalmousetour@gmail.com) to reserve your spot on one of our future trains. A Magical Fairy-Tale, Blog Hop, Departing NOW! Is there a holdup with Meg or is the link wrong? The link is correct, we have contacted Meg and will update as soon as we can. Thank you to all the designers!!! It’s not up yet, we have contacted Meg and will update as soon as we can. I can’t find Meg Scott Studio part. Thank you very much to all the designers for a very beautiful hop. It hadn’t been posted as of yet, we have contacted Meg and will update as soon as we can. Thank you so much and to all the designers great job!!! Thank you for this, so fantastic. I like the mouse in the trousers the best.